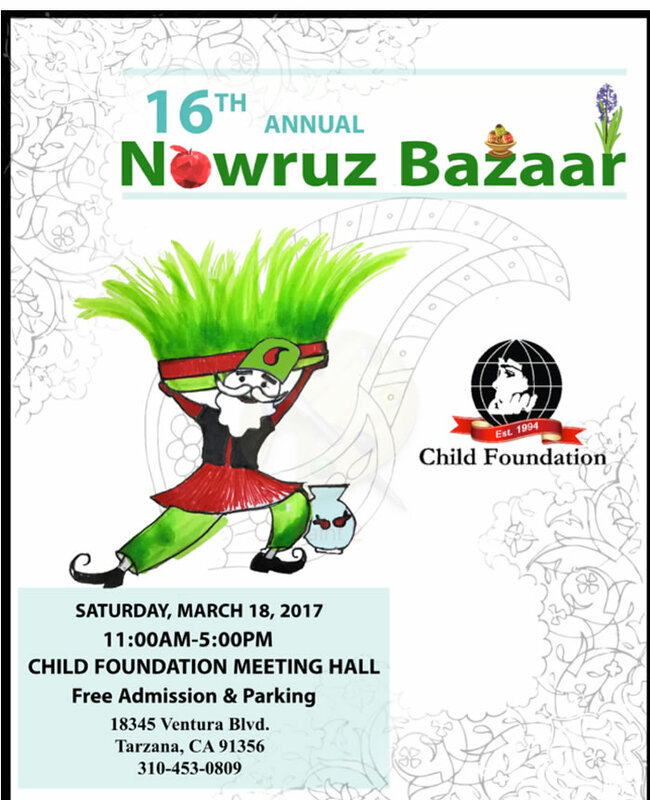 16th Annual Nowruz Bazaar By Child Foundation . 18345 Ventura Blvd. 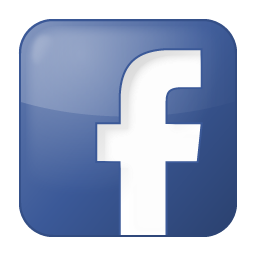 Tarzana, CA 91356, information: (310)453-0809 .